A man rocks a mustache. Open up a newspaper or magazine these days, and you get the odd feeling of being transported back to the seventies. It's not so much the actual news that's giving us déjà vu, although there are some parallels: the endless, unpopular war, the city budget crisis, the coverage of Paul McCartney's love life. But most of all, it's the mustaches. Everyone has them again, from newly christened attorney general Eric Holder to Brad Pitt. Is there a recession-mustache connection? Are men feeling the chill of the Greatest Depression especially on their upper lips? Or is everyone just copying Henry Waxman? We're not sure. 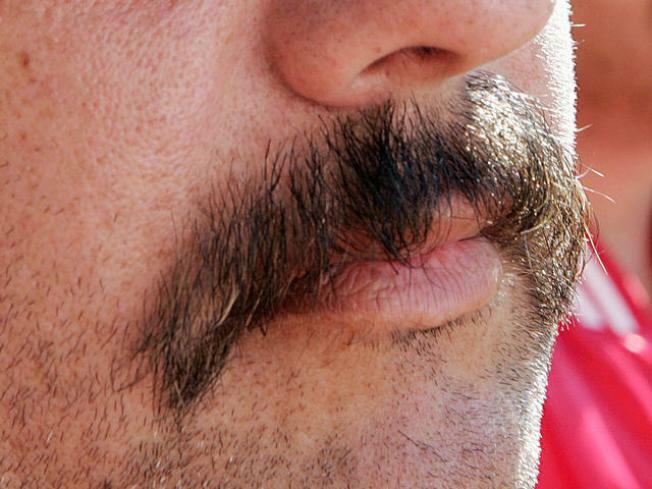 Perhaps, after perusing our guide to the Mustaches of 2008, you can help us answer this burning question.